Affordable Landlord/Tenant Lawyer Near You! Landlord/Tenant Laws refers to legal decrees and rules that are used to regulate the relationship that exists between an individual who owns real property (which includes buildings, houses, lands and so on) and the people to whom the rights of use and possession of the real property are given to. Landlord/Tenant Law regulates the law that governs the system of renting both residential and commercial properties. The law is basically made up of common law and state statutes. 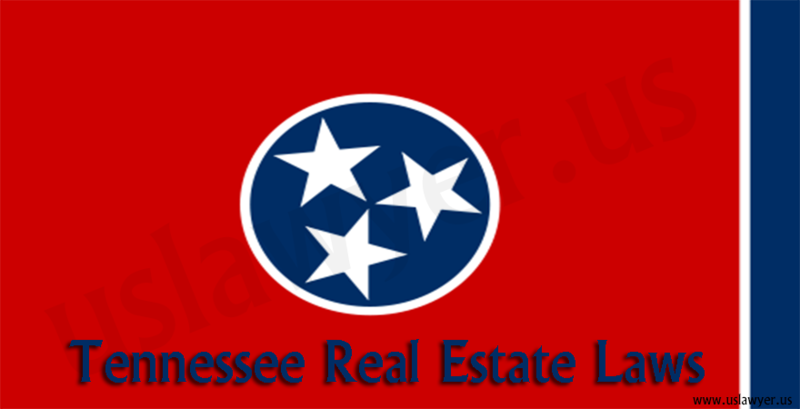 A number of states in the United States have made their statutory law based on either the Model Residential Landlord/Tenant Code or the Uniform Residential Landlord and Tenant Act (URLTA). Before the legal relationship that exists between a landlord and a tenant becomes grounded, it has to be based on both contract and property law. The tenant, for a given period of time, holds an interest in the real property rented before ownership is transferred back to the landlord. 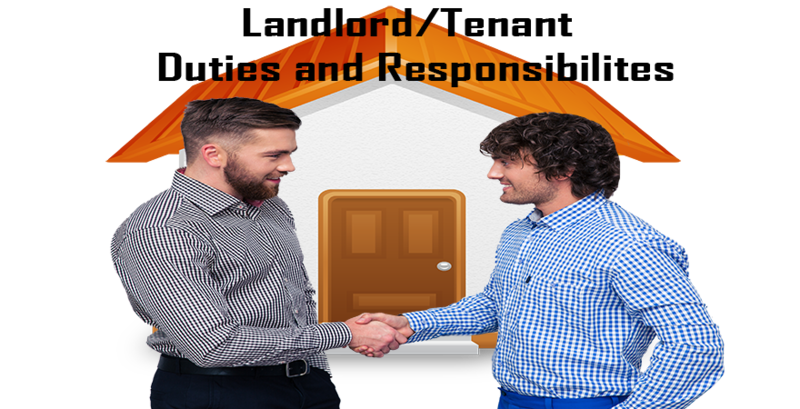 For the period of time agreed upon by both the landlord and the tenant for the rent, the tenant possesses the land and has the power to prevent other people including the landlord from coming onto the land. He could sublease or assign the property. Unless the landlord indicates or gives advance notice of termination, this relationship is always automatically renewed. The tenant has the right to possess the land and prevent other people, including the landlord to come onto the land. He could sublease or assign the property. This ending period of this relationship is not fixed, and it continues for the duration desired by both the landlord and tenant. In this situation, the tenant continues to occupy the land or property even after the lease has expired.